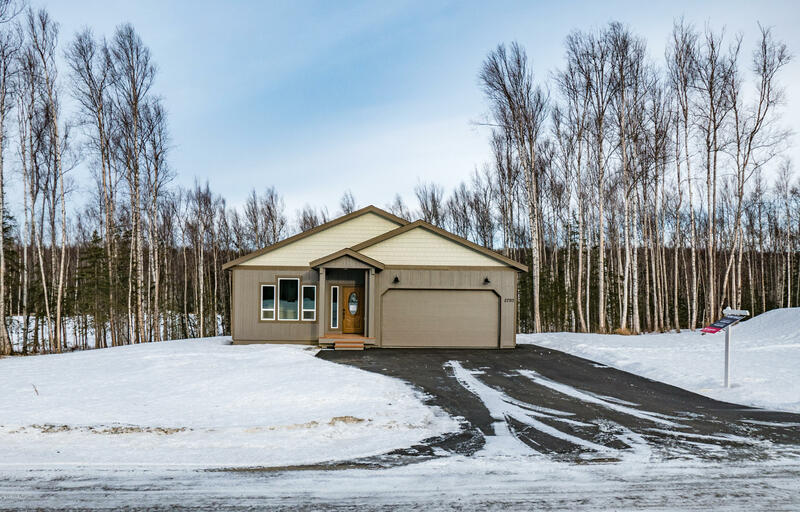 2793 W Angela Drive, Wasilla, AK.| MLS# 19-154 | Mossy Oak Properties | 907-357-5100 | Wasilla AK Homes "For Sale" Alaska Businesses "For Sale"
Great Views, centrally located new home by Choice Homes. 3 Bed 2 Bath with a 3 car garage. Custom features included are can lights, walk-in pantry, covered porch, vinyl flooring, tile flooring in the bath, and custom siding.